What do high TPO levels indicate? , which means that you do not have symptoms but TSH is slightly high with normal T4/T3. The most common cause is autoimmune thyroid disease, which is confirmed by positive anti-TPO. Positive anti-TPO means you have these antibodies in your body which act against the thyroid cells leading to hypothyroidism. Most often this is a progressive disease. 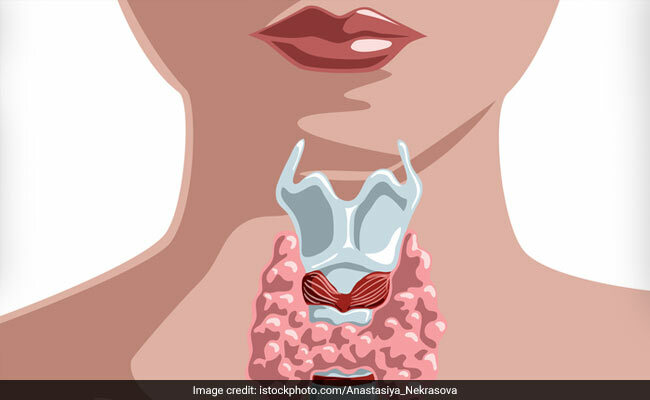 Do high thyroid values need treatment? As of today we do not have treatment against autoimmunity therefore we replace thyroid hormone in form of Thyroxine. With TSH touching near 10 and strongly positive antibodies I suggest you to take Thyronorm 50 ugm daily in fasting state early morning. Get your TSH done after 6 weeks if normal continue same dose but if still above normal increase the dose to 75 ugm daily. Regarding duration of treatment my feeling is that in view of strongly positive antibodies you might need treatment for lifelong. Apart from destruction of thyroid cells anti-TPO antibodies do not cause any other harm. Disease per se is harmless if TSH is kept normal. Once normal dose of thyroxine is titrated even getting TSH once a year is good enough. If one does not take medication, then there are higher chances of heart disease, dyslipidaemia apart from symptoms of hypothyroidism like mental/physical slowness, weight gain, constipation, etc. Home » Frequently asked Questions on Health » What do high TPO levels indicate? Q: I have a slightly elevated level of TSH (6 to 9.5) and normal T3 and T4 levels (137 &8.5). The Anti TPO is very high (>1000) and the doctor has suggested 50 mg of Eltroxin (one tab every day). Do I need to take the tablet on a life long basis? At present, I don't have any clinical manifestations. What are the clinical manifestations of very high Anti TPO levels? What are the clinical implications of Hashimoto's or AITD? Can we solve this problem by diet or physical exercise. I am 45 years and my BMI is 28.50. Please explain the significance of these and explain how I will get effected if medication is not taken. Going by the details you have provided you have subclinical hypothyroidism, which means that you do not have symptoms but TSH is slightly high with normal T4/T3. The most common cause is autoimmune thyroid disease, which is confirmed by positive anti-TPO. Positive anti-TPO means you have these antibodies in your body which act against the thyroid cells leading to hypothyroidism. Most often this is a progressive disease.